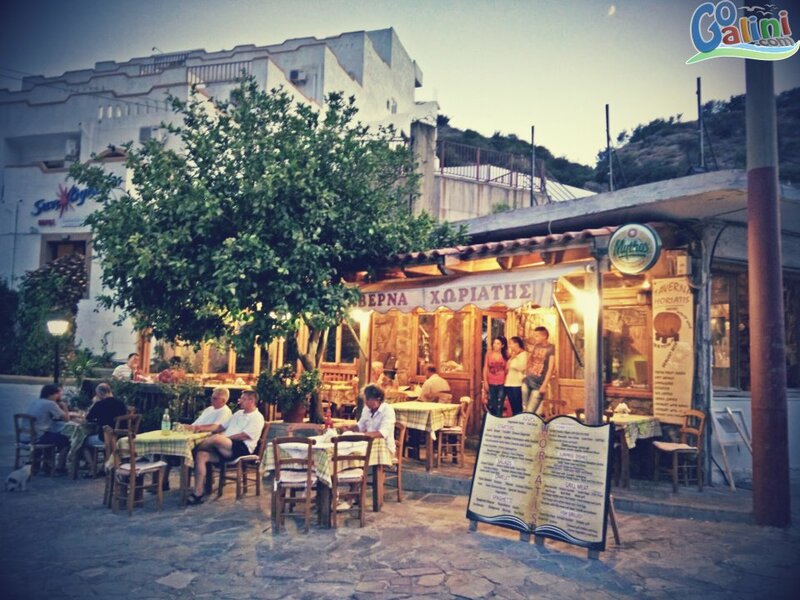 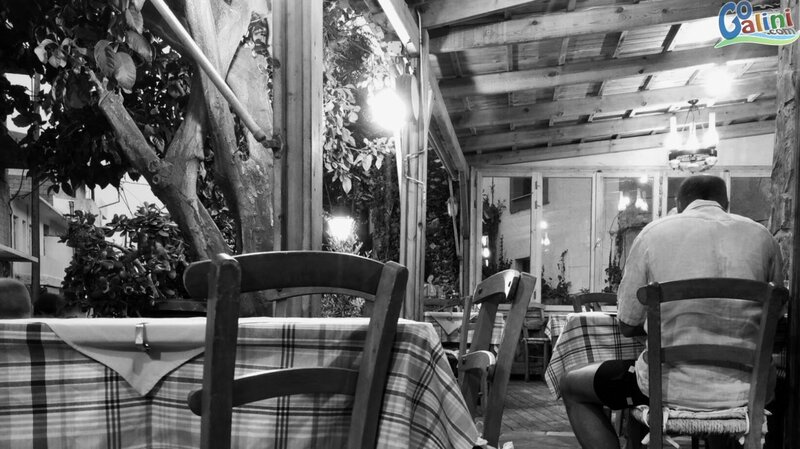 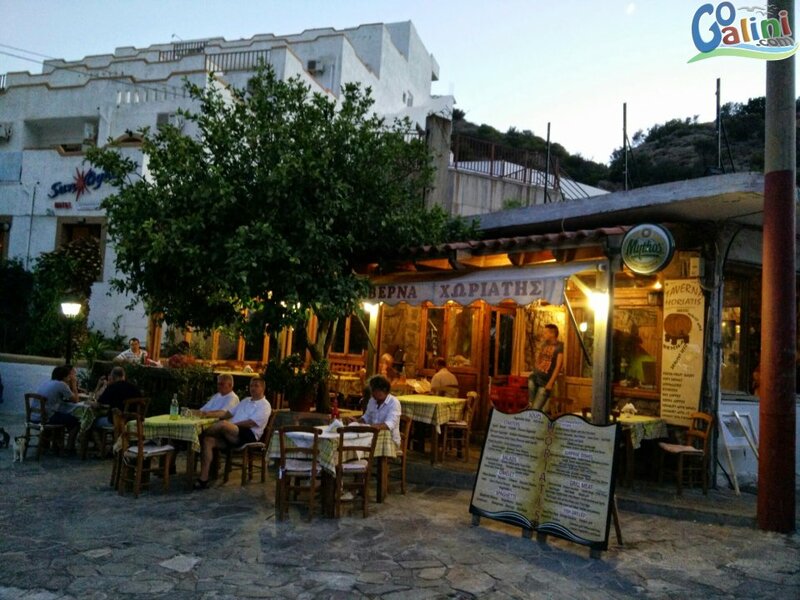 Taverna Horiatis is a traditional Family Restaurant in Agia Galini, located on a quiet, picturesque street offers an opportunity for a delicious and relaxing dinner. 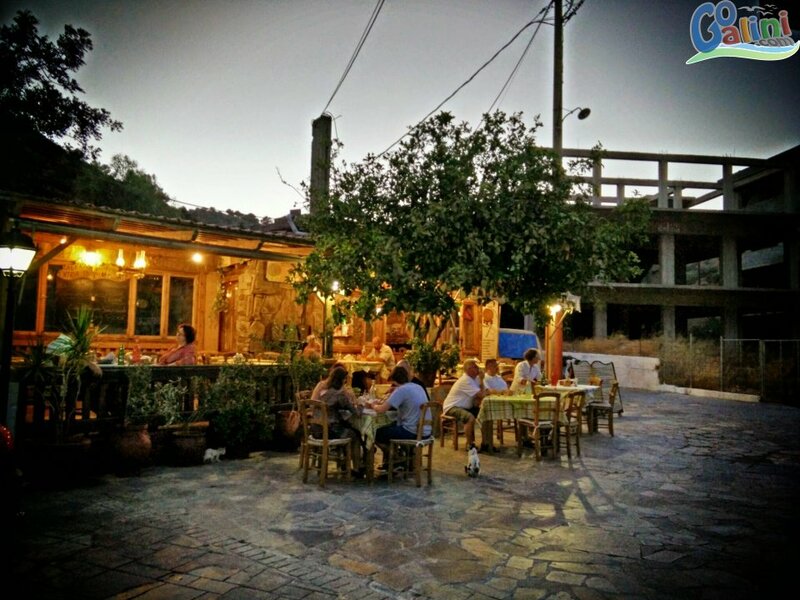 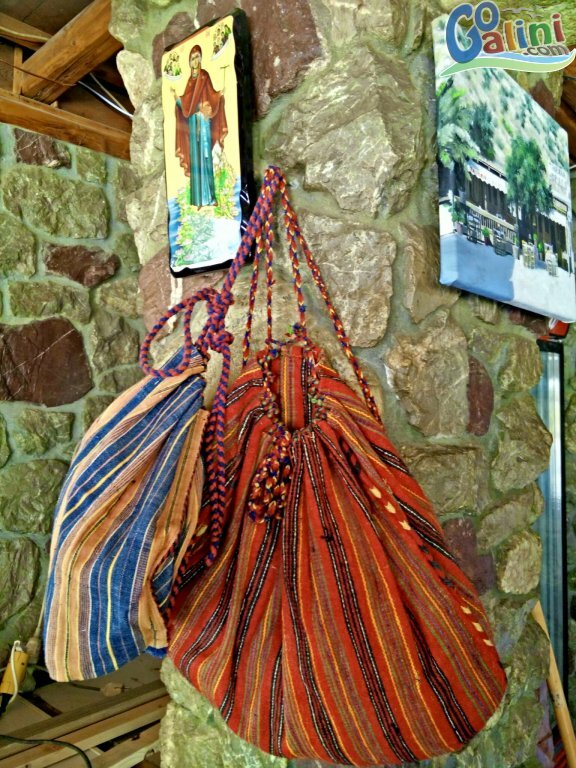 Cretan traditional cuisine with pure ingredients is our speciality, enjoy your dinner in a easy going atmosphere with some soft Cretan music. 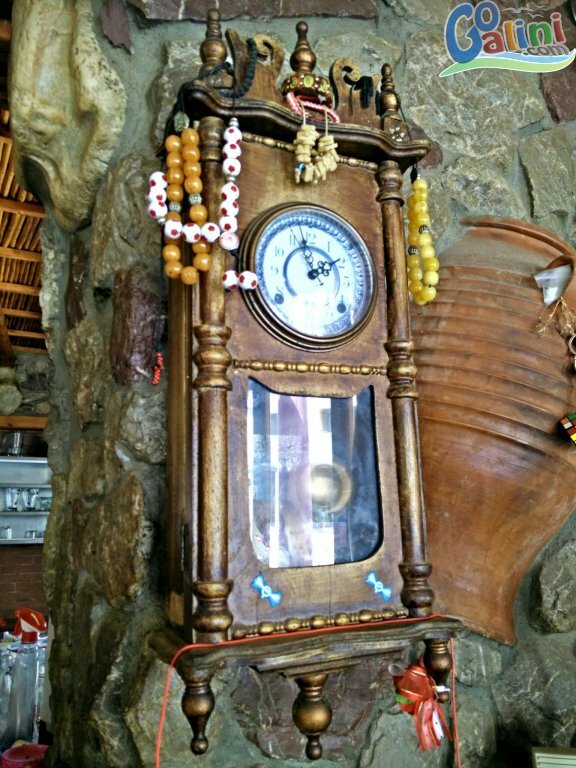 We are open all year long from 1:00pm to 23:30pm. 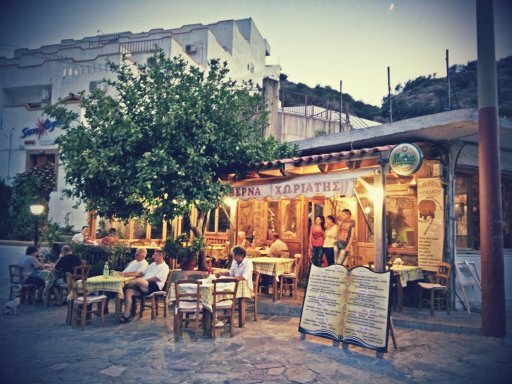 We hope to serve you soon! 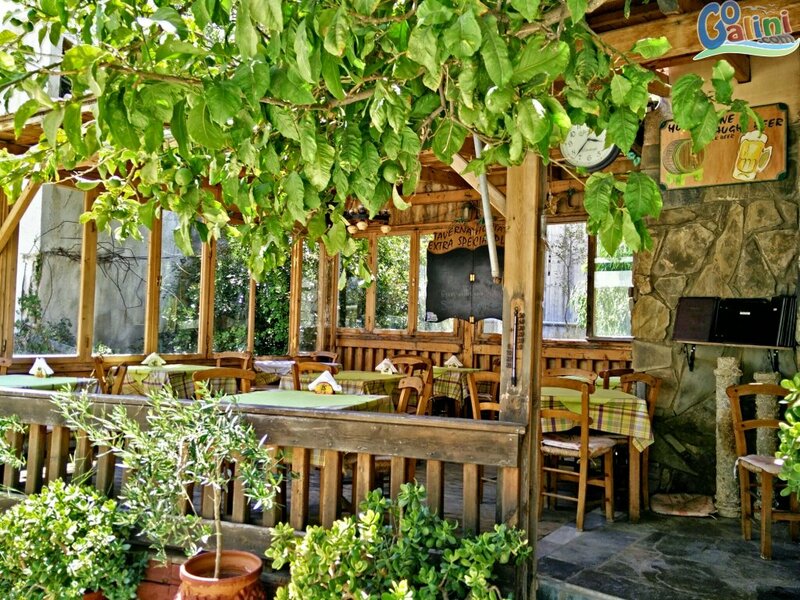 Don't forget to try Antonis specialities like the chicken in the oven with eggplant and cheese or the stuffed burger!